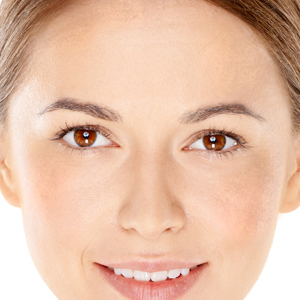 Hyperpigmentation is one of the most common and troublesome symptoms linked to sun exposure. It’s also the number one aging concern across the globe. 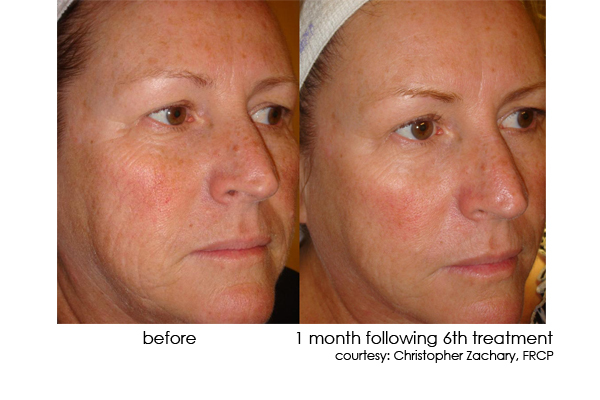 Pigmentation occurs due to multiple factors with sun exposure and hormones being the top pigment inducers. The result is uneven skin tone, brown blotchy areas, dark spots and age spots. 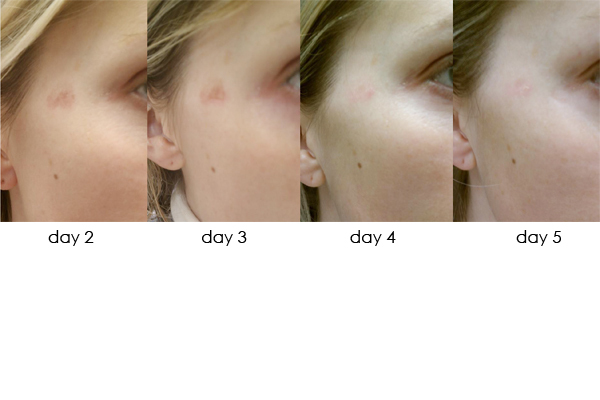 Melasma is a type of blotchy hyperpigmentation that is attributed to pregnancy, often referred to as the “pregnancy mask” or hormonal changes that occur later in life combined with sun exposure. Post-inflammatory hyperpigmentation occurs following inflammation, commonly found in acneic skin, Pigmentary changes of this nature are much more common in darker-skinned individuals. Independent of the type or cause of hyperpigmentation, the treatment and correction can be achieved through DermaSweep’s 3-in-1 patent-pending bristle-tip powered micro-resurfacing, which helps improve micro-circulation and lymphatic drainage. Paired with our targeted SkinFusions, this synergistic treatment tackles stubborn pigmentation to even out and brighten skin. The outcome is a radiant, rejuvenated, more beautiful you! 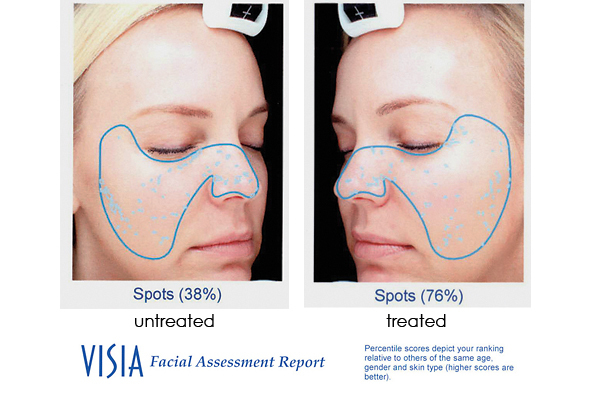 If you believe you have Melasma, we recommend seeing your trained medical skin care professional for a customized DermaSweep treatment plan.